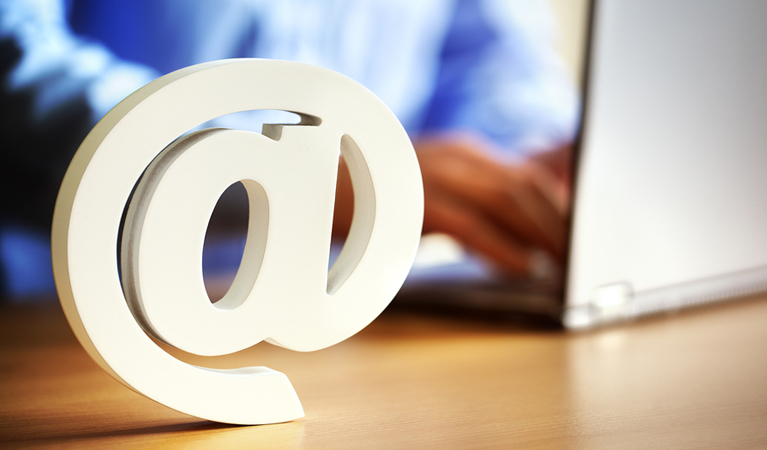 Email has been a staple of digital marketing for years. The return on the investment is measurable with even moderate effort for most brands. But every marketing professional today knows that one of the biggest challenges for email marketing has been competing with an ever-dwindling reader attention span. For years, the average attention span for reading marketing emails was comparable to that of a goldfish. However, new research from Litmus Email Analytics shows that email readers’ attention spans may be increasing. Between 2011 and 2016, Litmus analyzed data gathered from billions of email opens to assess reader’s engagement levels. Despite consistent reports that the average human attention span continues to dwindle, the insights gained from this study seem to indicate the opposite may be happening, thanks to several influencing factors. Take the time to assess these findings and think of ways you can alter your email marketing tactics to capitalize on this opportunity. It may not sound like much, but an extra second or two of readers’ attention can be valuable. According to Litmus’ research, the average time spent reading emails increased to 11 seconds, an almost 7% increase, between 2011 and 2016. This may seem negligible, but the research also indicates that there are roughly 10% more people spending more than 18 seconds reading emails compared to 2011 rates. Email marketing can be effective and comes at little to no cost, but marketing professionals must carefully tailor their messages. The goal is to engage the reader in these few seconds and encourage him or her to take your desired next step. This could be to click a link, download an attachment, watch a video, or consume another piece of content. If you can’t convince a reader to act within seconds of opening your email, he or she likely will move on to something else. Once you take the time to research your customers and experiment to find the content styles and messages that resonate most effectively with them, you may need to make only a few minor adjustments to see improvement. Modern consumers’ short attention spans may be the result of instant gratification. Thanks to the advances in technology we’ve seen over the past few decades, information is more accessible than ever. It’s also easy to access virtually anywhere, thanks to mobile technology. If consumers can instantly search for answers to their problems and explore the content that interests them, why would they settle for anything other than what is most relevant to their interests and needs? Our shorter attention spans may also be indicative of our ability to process information faster than previous generations. When browsing through email messages – particularly marketing emails – readers quickly identify emails that are interesting enough to open and then quickly scan the contents for value. If marketers cannot establish value in this short window, the reader will move on elsewhere. However, if you can construct your emails to encourage readers to explore your messages more thoroughly, they’ll grow more interested in what else you have to offer and engage more deeply with your brand. An interesting trend is that people are spending more time reading emails on mobile devices than on desktop computers. Many users, particularly those younger than 30, have become comfortable performing a variety of activities – from reading emails to shopping to playing games – on smartphones and tablets. This may be due to the relaxed nature of most mobile device usage. When people are browsing emails on their phones or tablets, they generally aren’t in a hurry, and may simply browse through emails when they’re bored, relaxing, or waiting for something. The increase in mobile screen size further supports this trend, providing a larger viewing area. 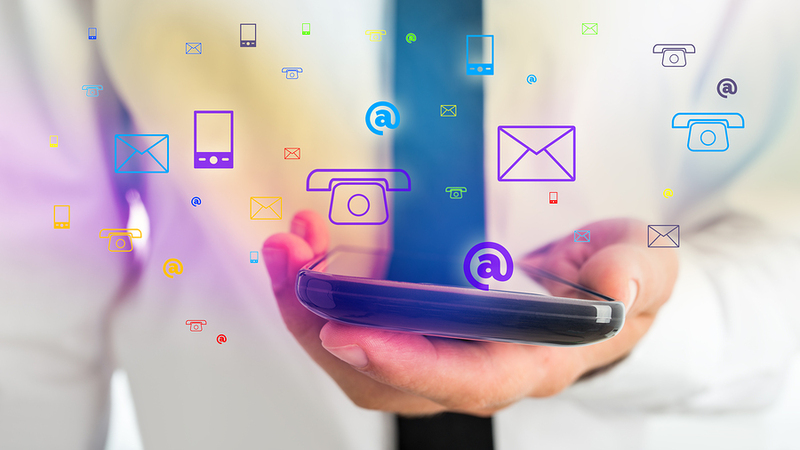 Marketers should optimize their marketing emails for mobile devices. If some elements don’t render properly or appear distorted, your credibility diminishes – most customers will assess this as a lack of quality. Since readers’ attention spans are increasing on mobile devices, make sure your email content performs flawlessly on mobile devices. Well-crafted previews. Most mobile email clients display a list of the user’s most recent messages in a list or tile configuration. In most cases, the client displays your email’s subject line and a short line of preview text. You can sometimes set the preview text to display with your subject line, or it may automatically display the first few lines of text from the body of your email. If a user doesn’t find your subject line and preview text interesting or relevant, he or she will quickly look away and may not bother opening it at all. Optimizing for mobile. If your email doesn’t display properly on mobile devices, recipients may unsubscribe from your mailing list. Don’t cut yourself off from the vast mobile device base. Make sure your emails render correctly on desktop displays as well as mobile devices. Also, ensure your subject line is short enough to be read on all or most mobile device formats. Character counts are limited, so be brief but exacting in your phrasing. Compatibility with multiple clients. Almost every email client has its own mobile app, so do some testing to ensure your messages displays correctly on multiple clients. It’s worth testing on as many clients as you can. Anyone reading on an unsupported client won’t be inclined to engage with your content if your emails don’t render properly for them. Engaging “above the fold.” As soon as a reader opens an email, the content that is immediately viewable on screen is considered the space above the fold. When the reader scrolls down below this first screen, the “below the fold” content is visible. Make sure that whatever takes up the space above the fold gets readers’ attention. Use stunning photography or images and bold headlines to quickly engage and encourage your audience to keep reading. Keeping it simple. You want to get your reader’s attention, but don’t overdo it. Too many large images or high-resolution graphics can slow down the loading time for emails. Never imbed important information or text into an image because if download times lag, the user may click away before reading the message. Check your email image coding to ensure the email file size is not too large. Use credible links. Linking builds authority, so make sure you never email broken links to your subscribers. Once a reader clicks on a broken link in one of your emails, he or she will likely stop paying attention to your messages. These are just general tips for improving your email marketing success, and you’ll certainly have various other factors to consider for your unique business model and goals. Regularly evaluate your email open rates and gauge how long readers spend on your messages. Try out different techniques and content styles to see what resonates best with your mailing list. Don’t assume that the attention spans of those reading your marketing emails will continue to expand. Modern life is fast-paced, and marketing constantly bombards consumers. When you tailor your email marketing toward building your credibility and recognition among your consumers, they will rely on you in the future. Quickly capturing readers’ interest should remain a top priority for marketers. One of the most important takeaways from the Litmus study is that quickly establishing value is paramount in email marketing. Plan your email marketing carefully and take the time to test your emails’ efficacy across multiple clients and devices. Eventually, you’ll find a formula that engages your readers and encourages them to explore what else your brand has to offer.